The 1:1 THC + CBD ratio combination offers the best of both the THC and CBD worlds. They contain 10mg of THC plus 10mg CBD. GoldCaps THC+CBD softgels are high quality and dependable every time. 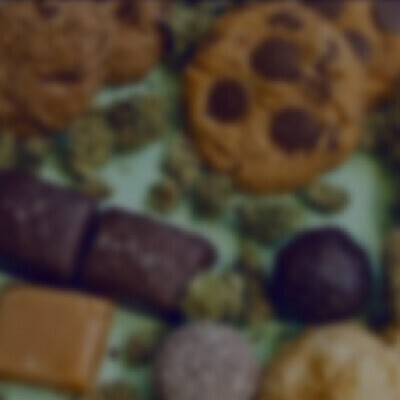 Unlike many other edible products, you know you are getting an exact amount of THC and CBD every time. GoldCaps provide clinically precise, metered dosages of exactly 10mg THC and exactly 10mg CBD thanks to our own in-house analytical-laboratory equipment and professional softgel manufacturing equipment. So you can count on the same effect from every GoldCap softgel for consistent relief every time. GoldCaps THC+CBD 1:1 contain CBD from natural hemp plant extract plus PureGold THC. Available in bottles of five softgels each.